See our blog for new projects, announcements, and all things TMS Architects. Many of our projects begin with a totally clean slate — bringing a client’s vision to life by designing a brand new and completely custom home. But starting from scratch isn’t always necessary. When the location of a home is just right, or an existing home is rich with historic details, a client may choose to renovate instead. 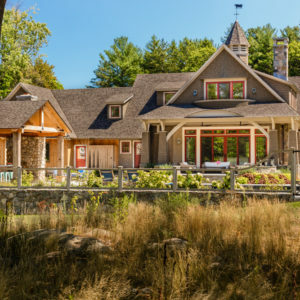 Over the years, we’ve had several opportunities to renovate historic homes in stunning locations — blending classic New England charm with the style and needs of a modern family. Compare and contrast. It’s done by everyone; to make the best choice, find the best deal, take the best chance. Throughout any day, endless small decisions are made by the measure of these meters, without even conscious thought: which elevator will come the fastest, which sandwich for lunch, which movie to watch. These choices shape our tastes and styles, these little opinions, from the boots we like to how appealing we find the structure of a doorway. Eventually, such choices begin making larger appearances – where we go to college, where we live – and rarely are choices larger and put on greater display than when they form the creation of your home. 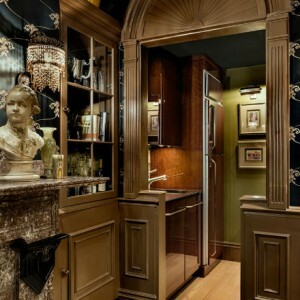 In your home, your choices are reflected not just to the current outside world, but to your own family for generations. This is what makes the Wentworth Lear Historic Houses of Portsmouth, New Hampshire a unique and exemplary opportunity to look at the process of taste, culture, and choice in two houses built nearly three centuries ago, in striking contrast, side by side – and both with their stamp on our nation’s history. 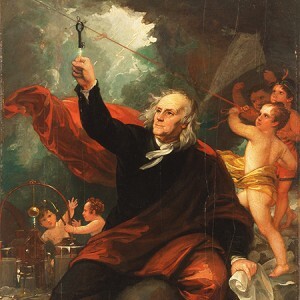 TMS Architect’s guest blogger and local historian, J. Dennis Robinson, provided us with a December post that, in this season of light, appropriately turns its attention to electricity, Ben Franklin and an historic Portsmouth home. 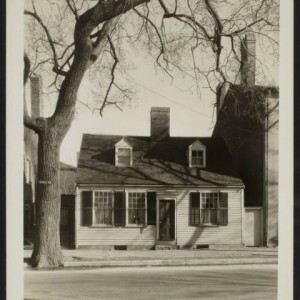 TMS couldn’t let Halloween go by without a piece on Seacoast hauntings from our local historian, J. Dennis Robinson! 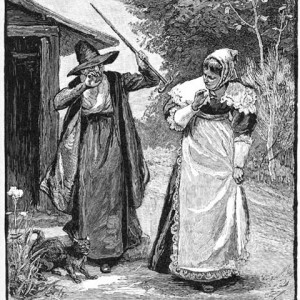 New England is famous for its stories about witches, witchcraft and haunted homes and according to Dennis, the Seacoast was not immune from these beliefs. The new owners of this historic residence wished to retain its formal aesthetics but recognized that their young and energetic family needed some additional casual space. The kitchen and the spaces in the rear ell did not meet the owners’ needs and the second floor master bedroom also served as access to the second floor spaces in the rear ell. 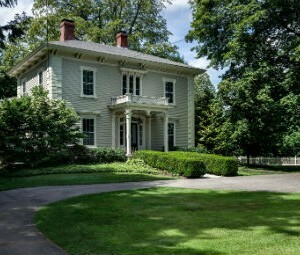 All bathrooms were antiquated and the home also lacked direct exterior access to the large back yard and swimming pool. After taking a breather from the publication of his latest book, Smuttynose Murders, and spending some time on the Isle of Shoals, local historian, J. Dennis Robinson returns to the pages of TMS Architects’ blog, with a piece on Dover’s Woodman Museum. 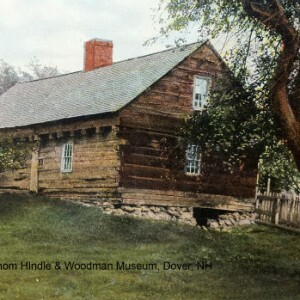 There is still time to visit this wonderful piece of New Hampshire history before school vacation ends! TMS received its 34th post this morning from J. Dennis Robinson, Portsmouth’s historian. 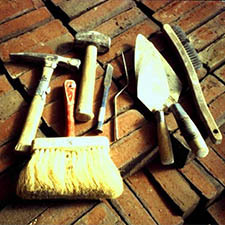 Who knew that the mortar could be so important when restoring old brick structures? Apparently Master Mason John Wastrom did! 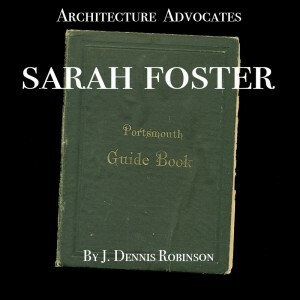 Just when we least expect it, a new blog post for TMS Architects arrives from our guest historian, J. Dennis Robinson. The subject of this one was timely as it had been in the local papers and was wonderful to get more information about this particular building on State Street in downtown Portsmouth. In a delightful departure from some of TMS Architect’s other projects, TMS Principal Bill Soupcoff had an opportunity to work with long-time clients on the renovation of their Beacon Hill pied a terre. The couple are owners of a successful inn on the seacoast of New Hampshire and wanted a small apartment in Boston where they could decompress and enjoy the cultural opportunities offered by the city.